hd00:24Anemones and clown fish on sea floor on coral reef in lagoon. Amazing, beautiful underwater marine life world of sea creatures in Red Sea. Scuba diving and tourism. 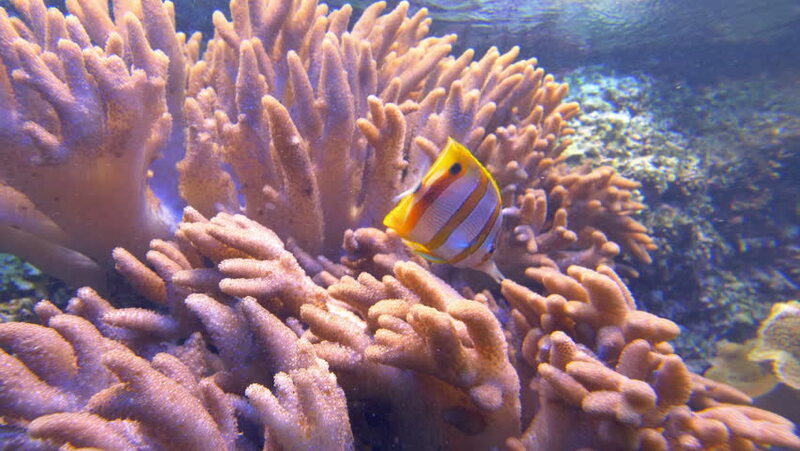 hd00:21Anemones and clown fish on sea floor on coral reef in lagoon. Amazing, beautiful underwater marine life world of sea creatures in Red Sea. Scuba diving and tourism. 4k00:14Colorful coral reef. Exciting diving off the island of Mafia. Tanzania. Of the Indian ocean. hd00:16Underwater coral reef and tropical fishes. hd00:37Close Up Colorful Lion-Fish. Picture of beautiful red sea common-lionfish (Pterois miles) and colorful soft coral in the tropical reef of the Red Sea, Dahab, Egypt.